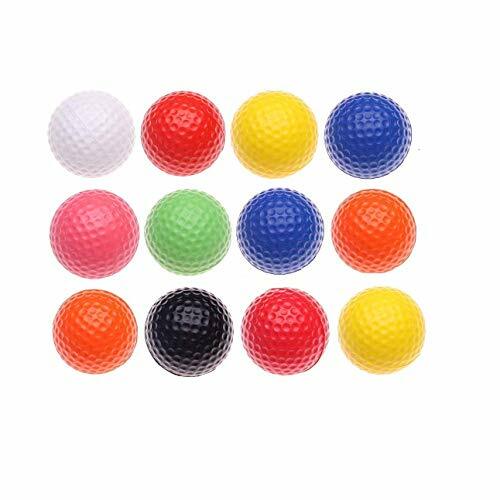 Marketplaces and prices shown matched UPC number 653334755001 during our search. 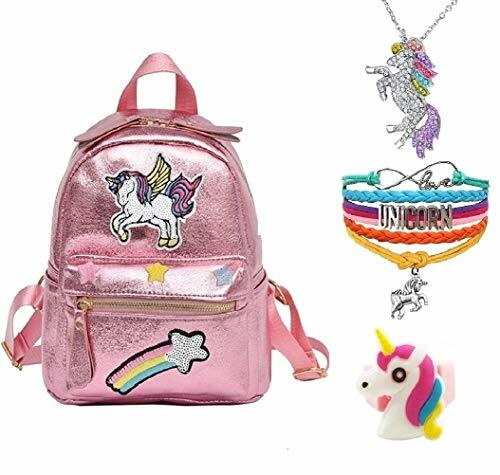 Package Includes: 1 Unicorn Backpack, 1 Unicorn Charm Bracelet Jewelry, 1 Unicorn Pendant Necklace and 1 Unicorn Ring. Unicorn Design: This cute unicorn backpack will catch everyone's eyes. 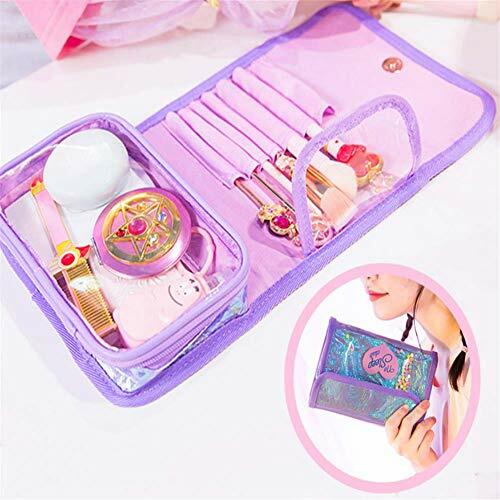 It is available for all types of occasions for students use, casual daily use, cosmetic bag or travelling. 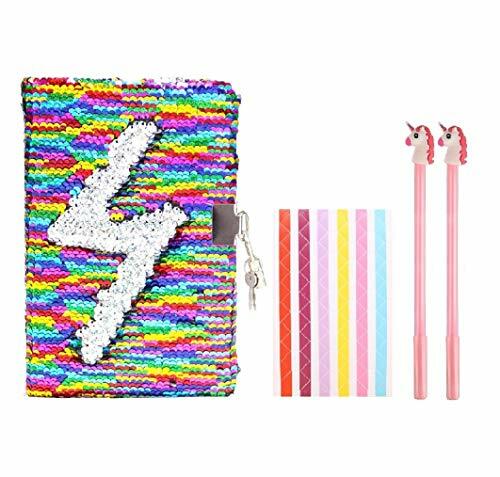 Size: Backpack - 20cm 11.5cm 24.5cm; Bracelet - Pull Adjustable String to Fit Kids to Adults, Wrist length 5.5"-9", Necklace - 18" + 2" extension. Great Gift: Super Cute Christmas Unicorn Gifts and Accessories for Girls. Perfect Unicorn Birthday Party Favors & Gifts for Girls and Kids. Features:Unicorn Design: Lovely and lively unicorn design with crafted details. Backpack Straps: With adjustable comfy straps, padded back, it fits girls of different height comfortably and easilyApplication: This cute unicorn backpack will catch everyone's eyes. It is available for all types of occasions for students use, casual daily use, cosmetic bag or travelling.Completely handmade unicorn bracelet. Safe for sensitive skin: Lead-Free & Nickle-Free. Simple Style Pendant Necklace, fashion and elegant design, suitable for any occasion.Christmas Unicorn Giftsand Accessories for Girls. Perfect Unicorn Birthday Party Favors & Gifts for Girls and Kids.